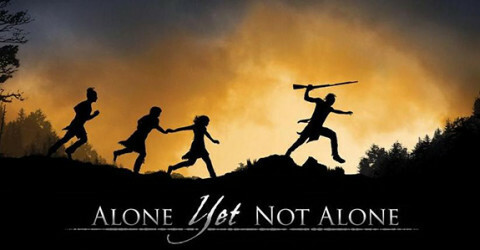 The Oscar nominees are here! 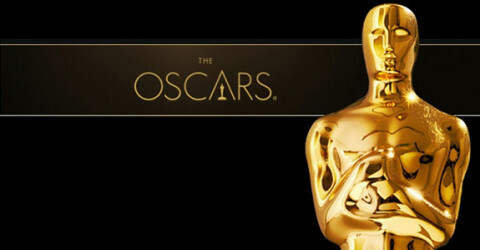 Take a look inside the Oscars ‘losers’ gift bags! The 2014 Oscar Nominations are in! 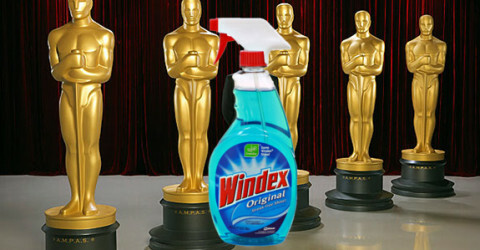 The 2013 Oscar Swag Bag: Windex and hair ties?! 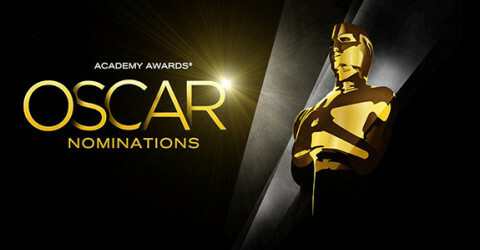 The 2013 Oscar nominees have been announced! 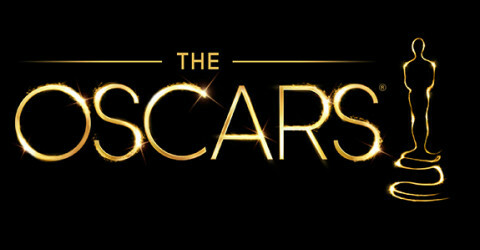 The Oscars’ Best Original Song shortlist is out!